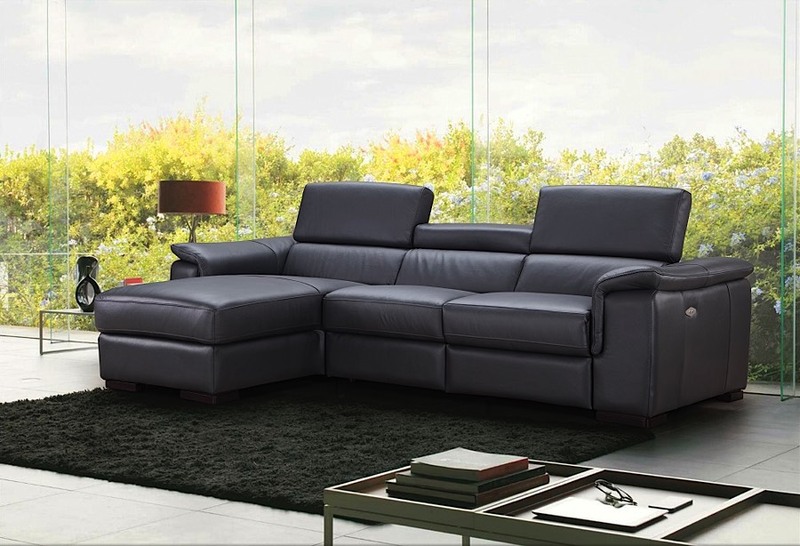 The ultimate lounging space, our Allegra Sectional is built to anchor your living room in style and comfort. 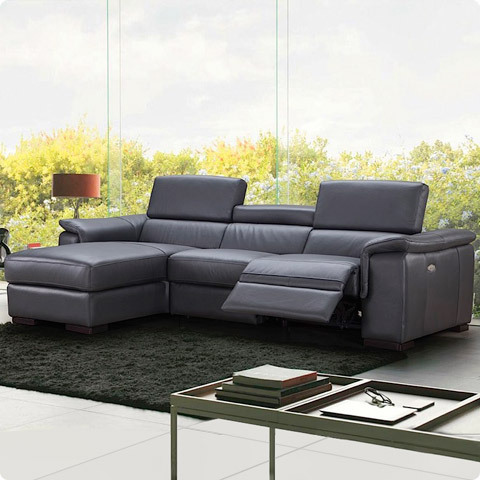 Allegra features a classic three seat sofa with chaise design, giving you a sectional sofa ideal for small spaces, or paired in a larger room with accent chairs. But Allegra is so much more! 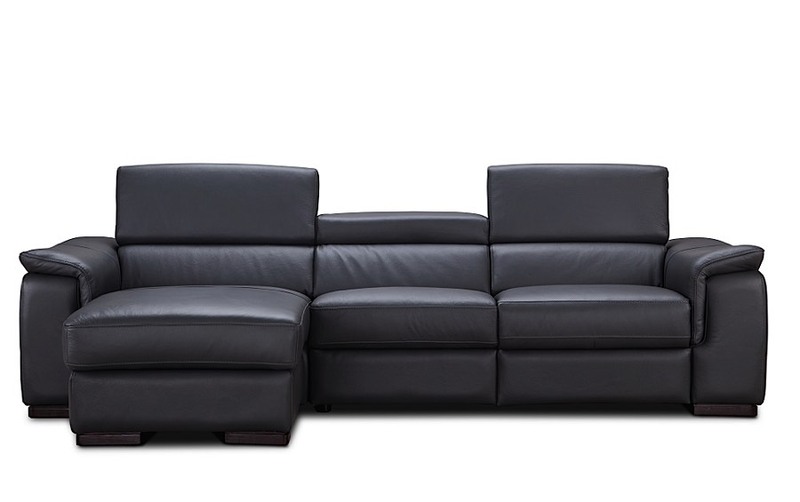 Covered in a durable slate gray leather, Allegra boasts a durable facade for even the most active families. 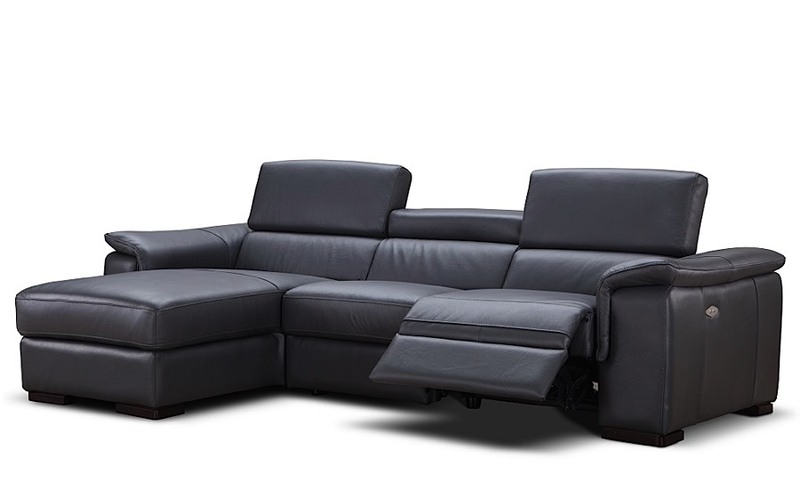 And Allegra's hidden, "wall hugger" recliner gives you the functionality to lounge, while allowing to keep the sectional against a wall! Just choose the configuration for your home.